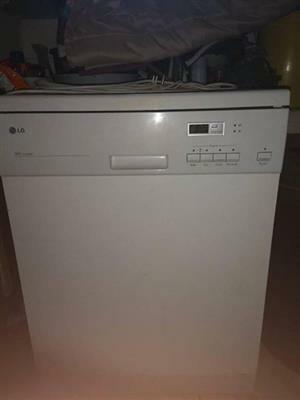 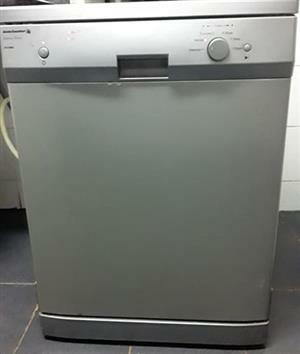 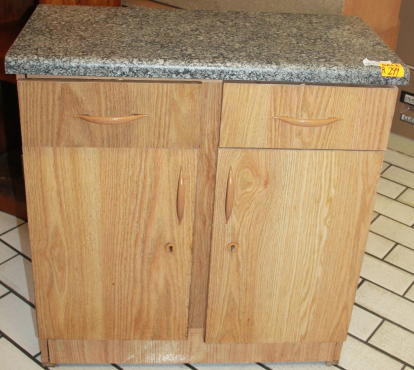 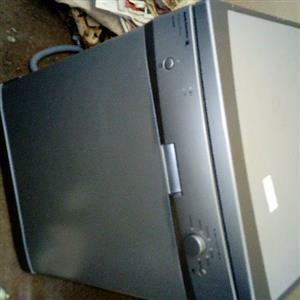 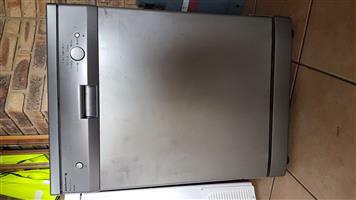 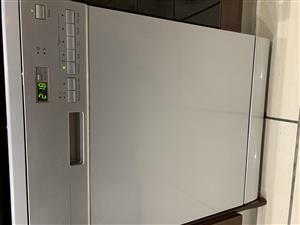 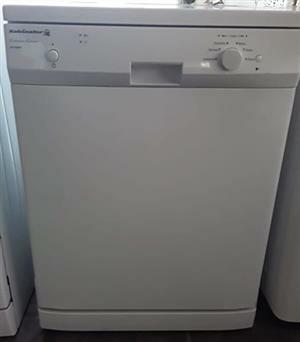 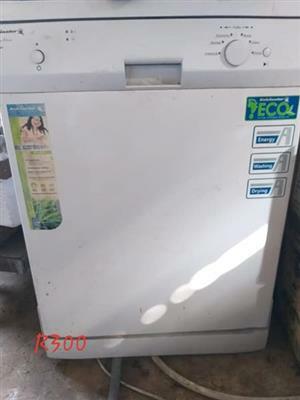 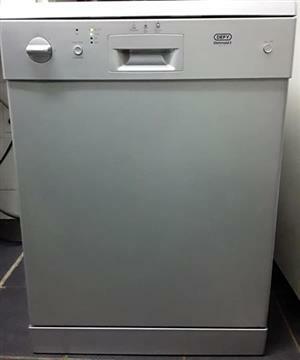 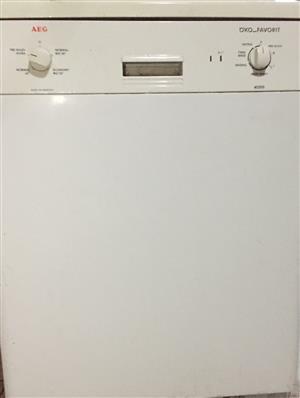 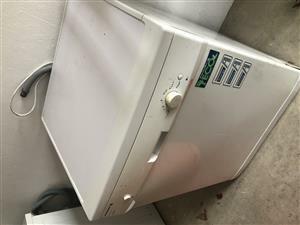 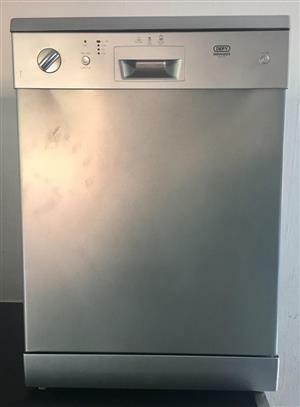 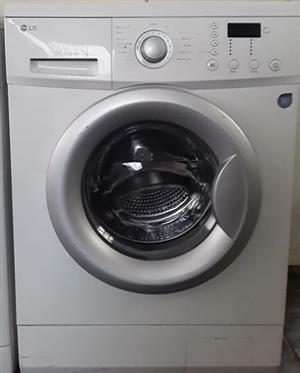 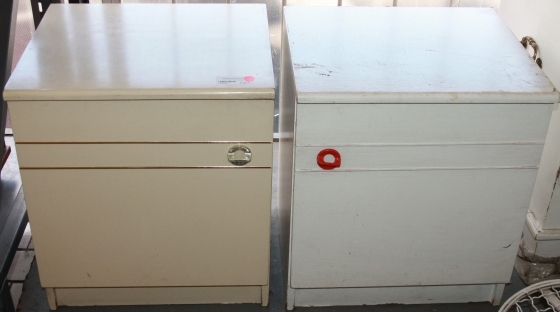 Bosch Dishwasher in excellent condition. 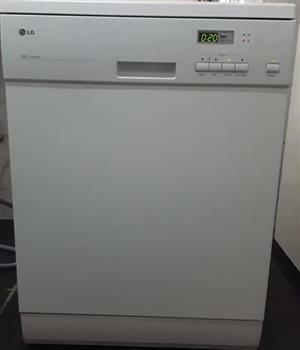 White in color. 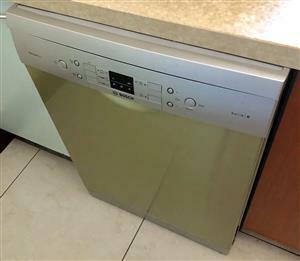 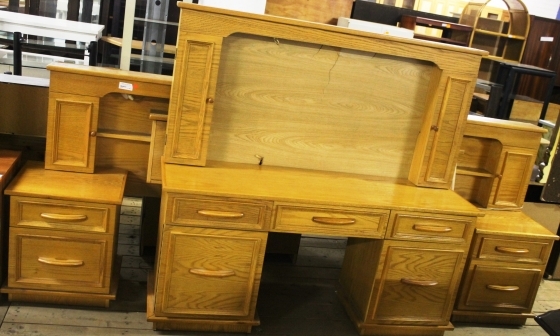 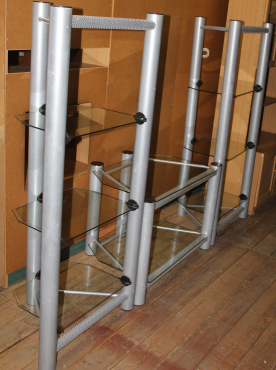 Get an email notification for any Results in Dishwashers in Johannesburg when they become available.